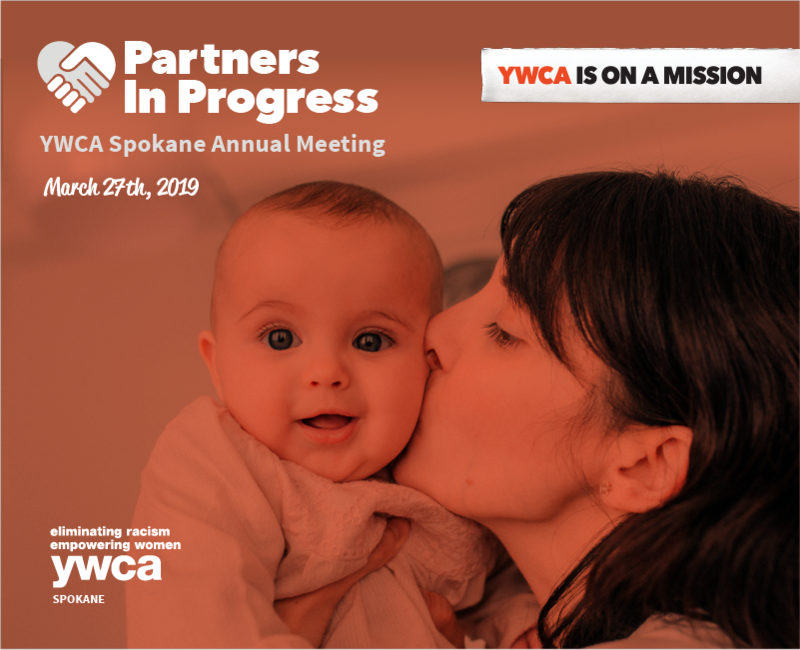 YWCA Spokane cordially invites the public to attend our Partners In Progress annual meeting held Wednesday, March 27th, 2018 from 8:30am – 9:30am at the historic SIERR building at McKinstry. 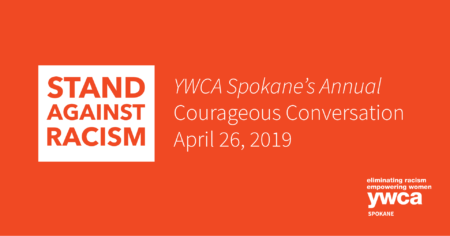 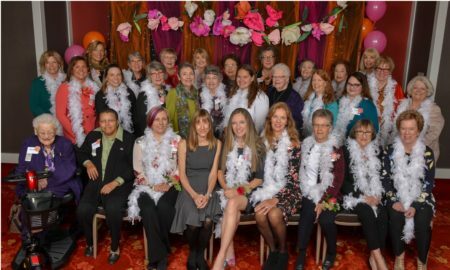 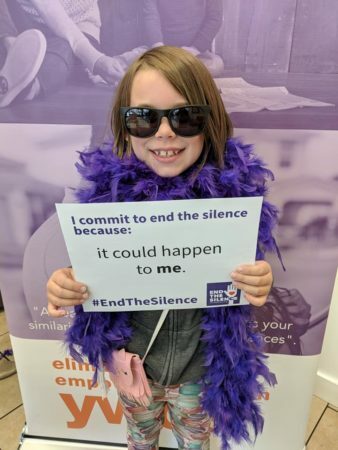 Friends, partners, and supporters of YWCA Spokane’s mission are encouraged to join in a celebration of the agency’s 116th birthday, a reflection of successes in 2018, and an acknowledgment of the organization’s Shining Star award honorees: staff, volunteers, and community partners who made an outstanding contribution in the previous year. 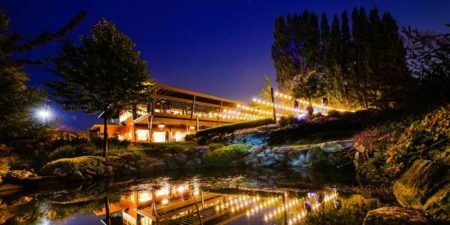 Follow us on Facebook or receive our eNews for updates delivered directly to you.